BIG Pharma Drugs Are Polluting Our Water Supply! Like the earth on which we live, our bodies are 70% water. Water composes 70% of our muscle, 25% of our fats, 75% of our brain, and over 80 percent of our blood. And just as the waters of our earth are being polluted, our bodies’ oceans and streams are similarly becoming compromised by polluting toxins. So here is yet another great reason you should get one of our Water Ionizers or one of our pH Miracle Premiume Water Packs which are best suited to address the crisis of water contamination we are living with today. Pharmaceutical and personal care products, or PPCPs, are entering rivers from sewage treatment plants or leaching into groundwater from septic systems. 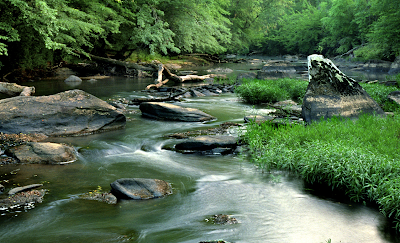 Our waterways in the United States contain residues of birth control pills, antidepressants, painkillers, shampoos, and many other chemical compounds. If that's not bad enough, the EPA has found these substances, called 'emerging contaminants,' almost everywhere that they have looked for them. The extent and consequences of human exposure to these compounds are unknown, according to a 2005 FDA review. Scientists in a number of government and private agencies are trying to devise new ways to measure and analyze the compounds and their effects. -Boy, oh boy people, we are living in a crisis but there IS great news. First read more about what we're dealing with. So, a number of states have now added pharmaceuticals to the list of hazardous household waste products, such as leftover paint and insecticides, that must be periodically collected for safe disposal. Otherwise, there is a risk that leftover medications will be flushed down the drain. Is there any safe clean drinking water on the Planet left to drink? The sobering answer is NO - All drinking water is polluted! How can we protect ourselves from drinking contaminated water? There are many measurements of water, but the most important for determining the best water to drink are, the pH, oxidative reduction potential, or energy potential, or electron activity, molecular structure and purity. The water must have a pH of 7 to maintain balance when healthy and to regain health and energy - to lose or gain body weight - the pH must be at least 9.5 or above while generally expressing a lower concentration of acid or proton concentration that causes the body to hold on to fat as a protection of the blood and tissues. The water must have a negative ORP (electron potential) of -1mV or above to maintain balance when healthy and to regain health and energy - to lose weight or gain weight - at least -250mV. 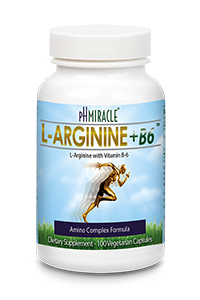 This provides sufficient electron activity to neutralize excess acids that are constantly being generated through digestion, respiration, metabolism and cellular breakdown that causes the body to gain weight if these acids are not buffered and eliminated. The water must have no more than 5 or 6 molecules per water cluster, but ideally the water should be monomolecular allowing for greater cellular membrane permeability for intracellular hydration. Masaru Emoto, a Japanese researcher and specialist in the study of microcluster water, has found that polluted or contaminated water, as well as that which is highly processed and chlorinated, produces microclusters and crystals of water that show deformities. Conversely, pure alkaline water produces beautiful clusters with a unique and ordered variety. Emoto's research is a remarkable revelation. His photographs of polluted and alkaline pure water molecules can be viewed in his book, 'Messages from Water,' or at www.hado.com and www.hado.net, and provide additional evidence that 'water is not only a mirror reflecting our mind,' but water is 'the source of life.' The water must have a redox of 22 or less which gives us an indication of the electron and proton concentrations. The water must be filtered of any impurities, i.e. bacteria, yeast, mold, algae, etc. As you drink your way to a healthy body, you will find that the single most important part of pH Miracle Living is to re-hydrate the body with high pH electron-rich pH Miracle Water. Drinking clean/pure pH balanced water is the easiest and quickest way to regain your health and vitality or to lose weight or gain weight. 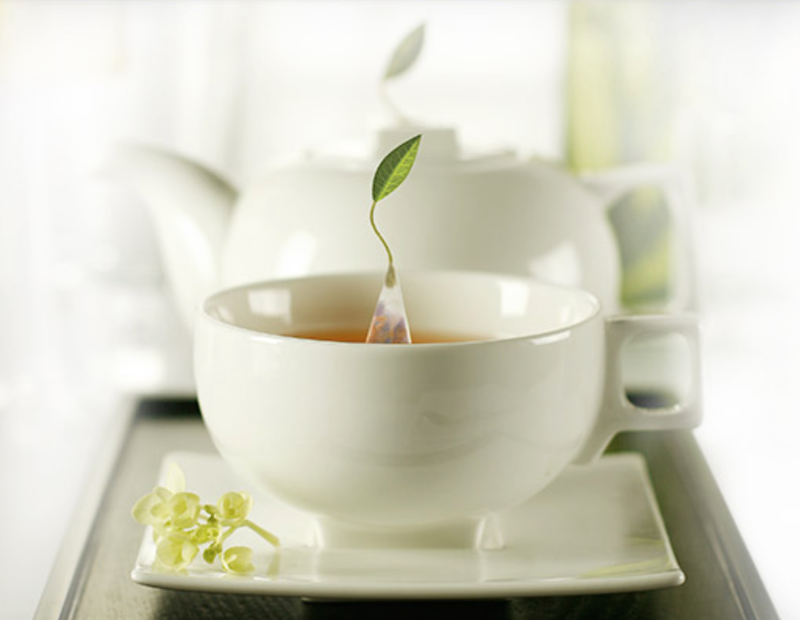 The average person drinks about one liter of fluids per day from coffee, tea, soft drinks, food and water, all of which are over-saturated with acids or protons and can prevent you from achieving ideal health. You will become exactly what you drink as you 'pee' your way to health. So, at long last, after years of searching for an ideal water formulation, may I suggest that you investigate our newly released, pH Miracale ionizers and our high pH, electron-rich pH Miracle Water. I think that you will find that it affords a vastly upgraded ticket to the ideal drinking water that can bring health, energy and vitality. When you first get up in the morning, drink 1 liter of electron rich alkaline pH Miracle Water with or without the green powder. This helps to flush out your kidneys, bladder and bowels and rehydrates and energizes or recharges your body with extra electrons. Drink at least 4 liters of electron-rich, alkaline, structured pH Miracle Water daily. Drink one 16 ounce glass every hour or 1 liter every 2 hours. You may have to work up to this, but this should be your best-case healthy goal. Your stomach, kidneys and bladder will be 'happy' to accommodate this effort if you keep at it with determination. If you weigh less than 120 pounds, decrease by about 20%; if you weigh 190 to 250 pounds, increase about 20%; if you weigh more than 250 pounds, increase 30%. Some scientists say it is best to drink half an hour before eating and between meals. Water's role is to bathe the cells in alkalinity with its electrons which will help prepare your body to receive food. If you are eating a high water content meal, you may also drink with your meal. Yes, you heard me right -- YOU CAN DRINK WITH YOUR MEALS -- if you are eating a high water content meal and using high pH Miracle Water. Drink electron-rich, alkaline, pH Miracle Water at habitual times throughout the day. Don't wait until you are hungry or thirsty because many times when you feel hungry, your body is really thirsty. Thirst always indicates a present state of mild dehydration. Increase your drinking by drinking at least 1 liter of electron-rich, structured, pH Miracle Water for each one hour one hour of exercise or stressful mental activity. Learn to listen to your body. Do you feel dehydrated? Is your mouth dry? Are you experiencing fatigue or light-headedness? 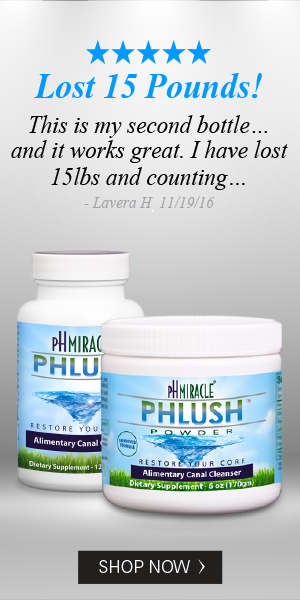 Always use electron-rich, structured, pH Miracle Water before taking any medication. Your body is crying out for water! Over time, with healthy food, water, and detoxification, your need for medication may very well be reduced or eliminated. Drink at least 1 liter per 30 pounds of weight of electron-rich, structured, pH Miracle Water with green veggie powder or diluted fresh juices to maintain hydration during extreme weight loss, muscle building or weight gain. Avoid commercial sport drinks, energy drinks, caffeinated sodas, tea, coffee, chocolate drinks, alcohol and/or beer. 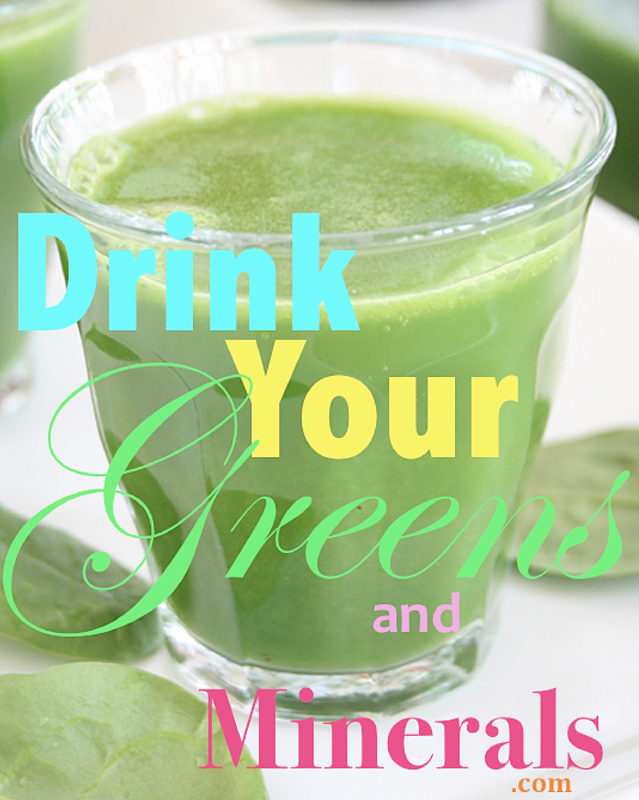 Drink only electron-rich, alkaline, pH Miracle Water with or without the green powder or diluted fresh green juices. End each day with 16 ounces of electron-rich, structured, alkaline pH Miracle Water. To help elimination if congested or constipated, drink the electron-rich, alkaline pH Miracle Water warm. Remember, you must 'pee or perspire' your way to incredible health, energy, and vitality and you can speed the path dramatically by drinking pH Miracle Water. I know that our water supply has so many drugs in it...every one of my daughters friends is on the birth control pill... and all that estrogen winds up in our drinking water. Hi Sherlinda! Thanks for sharing and for linking up at the Picture Perfect Party Linky! hubby and I have had several discussions regarding our drinking water . This is a very informative post. Thank you for sharing at the Thursday Favorite Things blog hop . BIG hugs!!! Great to see you here Huda! I appreciate your visiting. I'm headed to your post now!